ACOUSTIC / AUDIO CONSULTANT & ENGINEERS (ACE): Complete low powered AM Radio Transmitter System in a Box! Complete low powered AM Radio Transmitter System in a Box! Anyone interested to broadcast live using low powered AM transmitter? 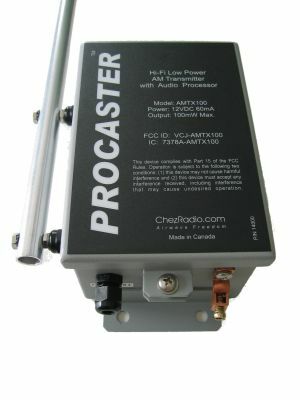 Enter The Procaster™, Hassle free AM transmitter installation and it sound great as well due to it built in audio processor. You are able to broadcast any contest you wish for your listeners, be it music, talk, information, advertising etc. It only limitation is your imagination and creativity. 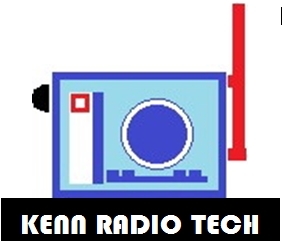 Basically you can typically reach listeners in a 1/2 to 2 mile radius, which is sufficient for many applications such as Local community radio, retirement communities, churches, schools, marinas, campgrounds, businesses, builders, historic sites, hobby broadcasting, emergency broadcasts and many more. Anyone who has the keen, determination and interest can setup the Am transmitter. Best of all, it's simple to set up with no technical knowledge required. Nevertheless, if you feel uncomfortable and need professional to install them, you can count on ACE to do a good job and you will feel confident and your mind is free from unnecessary CATASTROPHE. Put your trust on ACE to setup your AM transmitter. In USA and Canada, Yes, In Malaysia not sure, You may need to apply for radio license through MCMC (Malaysian Communications And Multimedia Commission). Anyway, short range broadcasting is legal in the USA and Canada (in Malaysia, short range broadcasting or low power transmitter is governed by MCMC - a government authority that control and regulate all commercial and non commercial radio/tv frequency range used for legal broadcasting) for specially certified devices, which means all you have to do is install it and use it! So, how is it setup? The outdoor-mounted weatherproof transmitter can be flat-mounted or clamped to a standard pole. Everything you need is included in the package including a sturdy 3-section 102 inch aluminum antenna that side-mounts onto the transmitter casing. A 50 ft (or optional 100ft) shielded cable connects the outdoor transmitter to an indoor studio interface where power and audio connect. The entire system runs on 12 volt power and only uses 1.2 watts and can be easily powered by a small 12 volt solar panel/battery setup when AC power is not available. Boxed in rigid welded aluminum enclosure with stainless steel hardware for a long corrosion-free life and it lightweight design permits for an easy install and light mast loading. Hence the transmitter is built t last. Low distortion, hi-fi audio frequency response delivers excellent low bass response and BIG sound just like commercial broadcast stations. Performance exceeds most AM radio receivers. No need to purchase additional complicated and expensive audio processors and signal conditioners - the Procaster™ includes built-in audio processing and limiting, Saving you hundreds in additional equipment costs and saving you install space. Sound dynamics can be easily tailored to suit your listening preference and best of all, it's simple to set up with no technical knowledge required. This standard version have the features where you can any audio source: iPod™, computer, mixer, tape deck etc. via a standard 3.5mm stereo jack. Now that what I call Simplicity at it best. Now, everyone can afford to broadcast Live Radio with minimum budget. 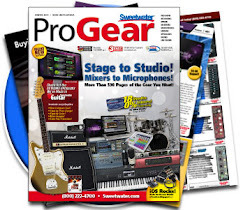 Check out BSW for a wide selection of professional audio and recording equipment at great prices. 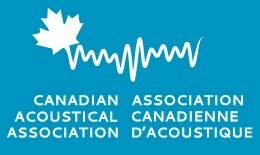 And you thought acoustics was only for concert halls! The Microphone University is the primary source of information regarding microphone techniques. It provides you with basic technical information about important issues as well as applications. Copyright © 2010 ace-proaudio. Simple theme. Powered by Blogger.